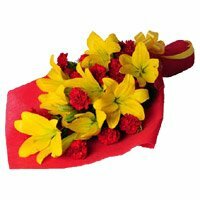 Anniversary Flowers Bouquet to Bangalore. 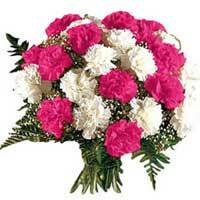 Flowers Bouquet to Bangalore. 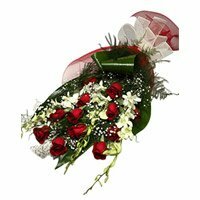 Send Anniversary Flowers To Show Your True Love How Much You Care, Send Flowers To Bangalore. 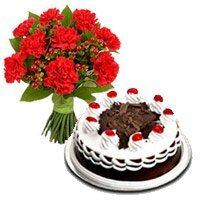 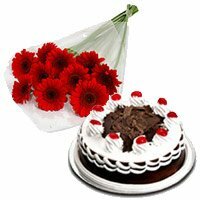 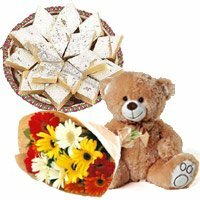 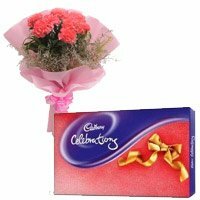 Wish wedding anniversary of your loved ones by placing order to send Flowers to Bangalore. 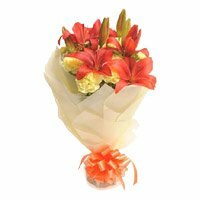 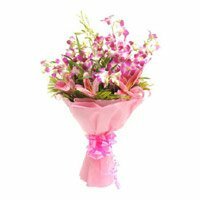 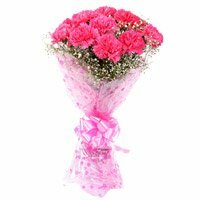 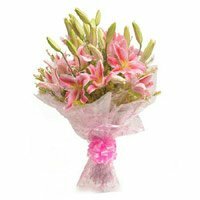 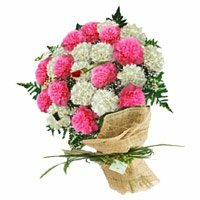 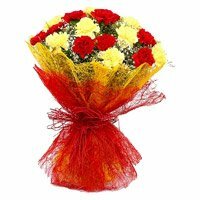 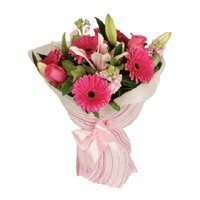 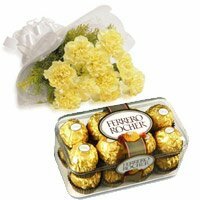 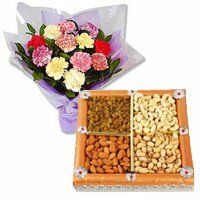 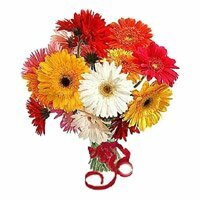 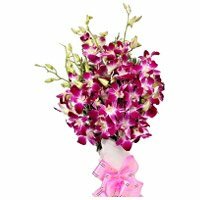 Bengaluru Flowers offers a wide range of Anniversary Flowers in Bangalore. 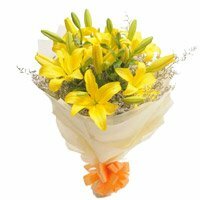 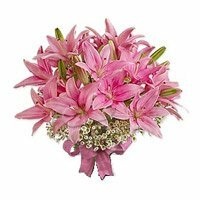 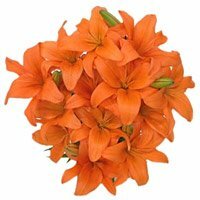 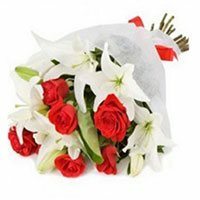 You can opt from lilies, gerberas, orchids, carnations and glads to convey the message of love and affection to your loved ones in Bangalore. 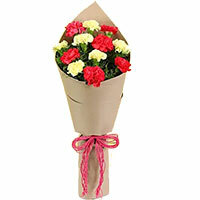 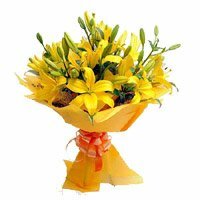 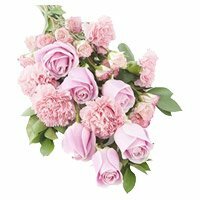 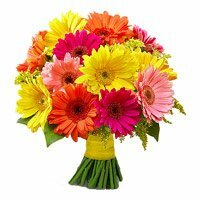 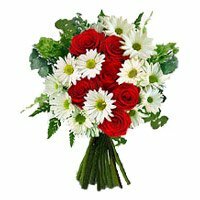 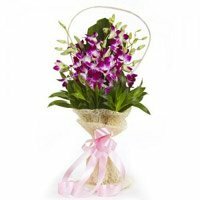 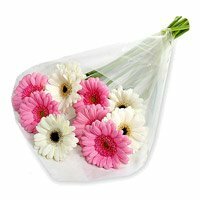 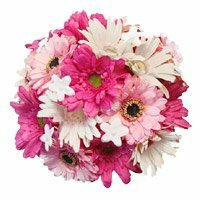 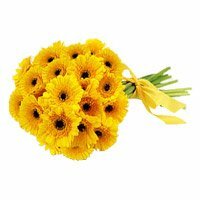 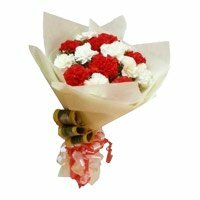 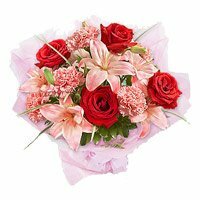 Bengaluru Flowers delivers your order to send flowers to Bangalore within 3-4 hours of receiving the order. 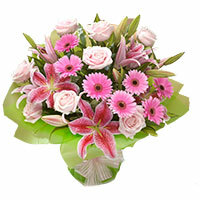 We deliver flowers all across Bangalore. 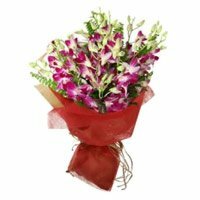 We deliver flowers at midnight in Bangalore also. 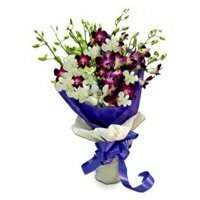 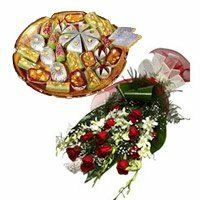 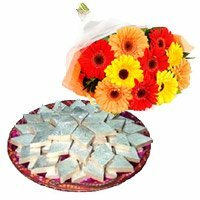 If you are looking for Midnight Flowers delivery in Bangalore to convey your best anniversary wishes, place your order now.